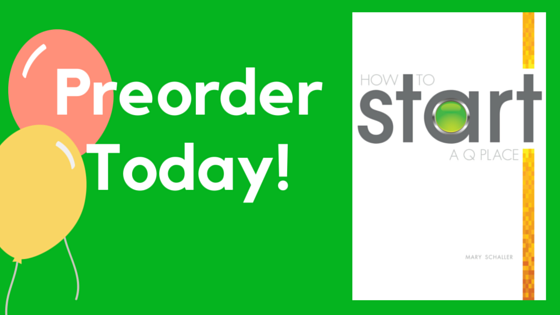 Why get a new, updated edition of How to Start a Q Place? Q Place on the radio! 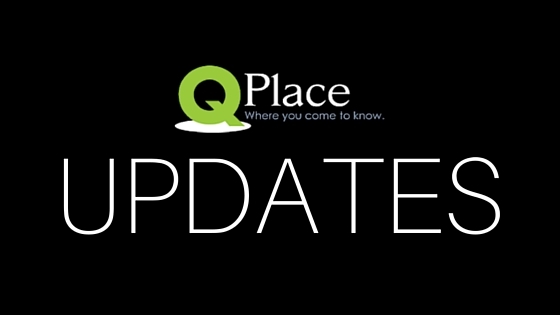 A Way to Help Q Places Multiply—Coming May 19!